Cash flow is a fundamental measure of success for Real Estate Investors. 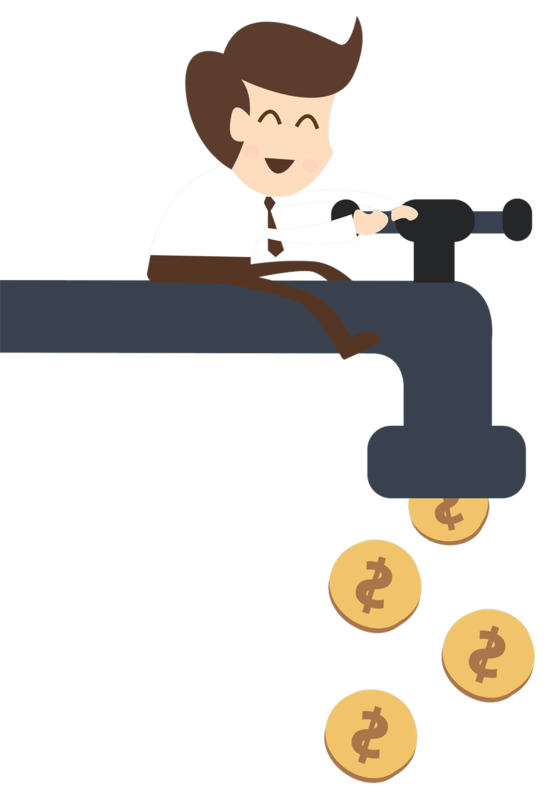 Are there revenue streams you haven’t discovered yet? What inventive methods can you use to identify and expand them? What expenses can you reduce, and how do you cut them? Do you have short-term and long-term strategies for growing your cash flow? Everyone who attends will receive a Free cash flow calculator upon request, so don't miss this meeting!